Everyone is familiar with a paddle-raise at an event. 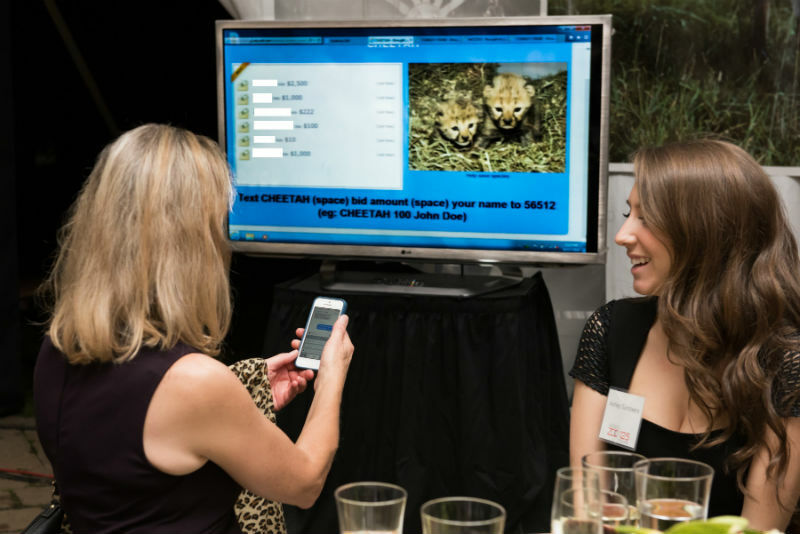 Mobile pledge turns a regular paddle raise into an interactive, exciting event. 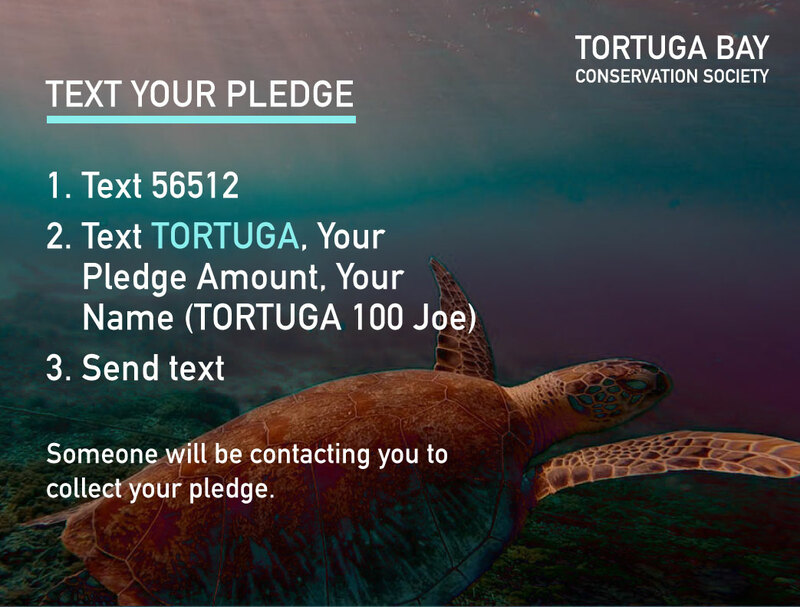 With Mobile Pledge, donors text in the amount they are pledging to donate. 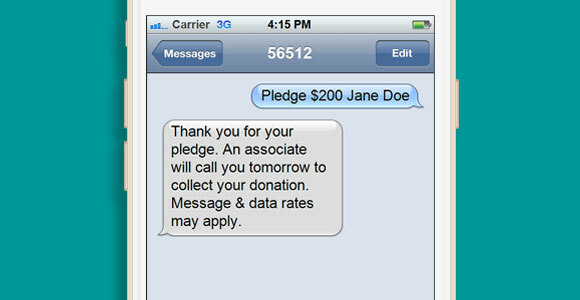 Our text message system captures the amount pledged, time and date, and the donor’s cell phone number. 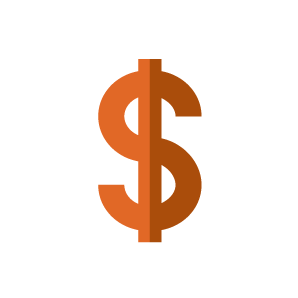 Your organization collects the funds from donors either at the event or a few days after the event. This service can be set up in one day, has no prerequisites and no paperwork. 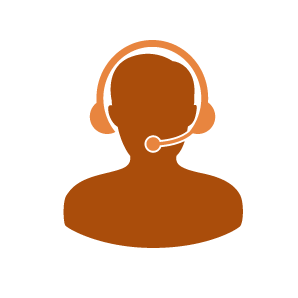 It is the simplest way for a donor to convey their intention to give. They can pledge any amount of money and they can fulfill their pledge by using their credit card at the end of the evening or when you call them after the event. 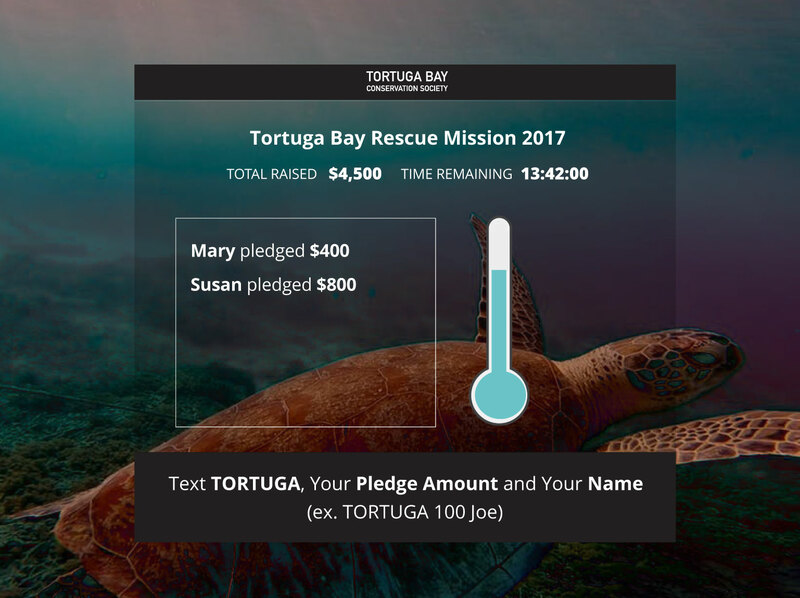 By adding the Fundraising Thermometer to Mobile Pledge, your master of ceremonies can use the interactive visual as a rallying point to meet your organization’s goal. 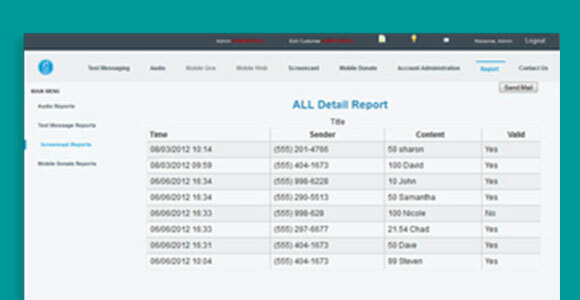 Check your online dashboard to track pledges and collect phone numbers of your donors. 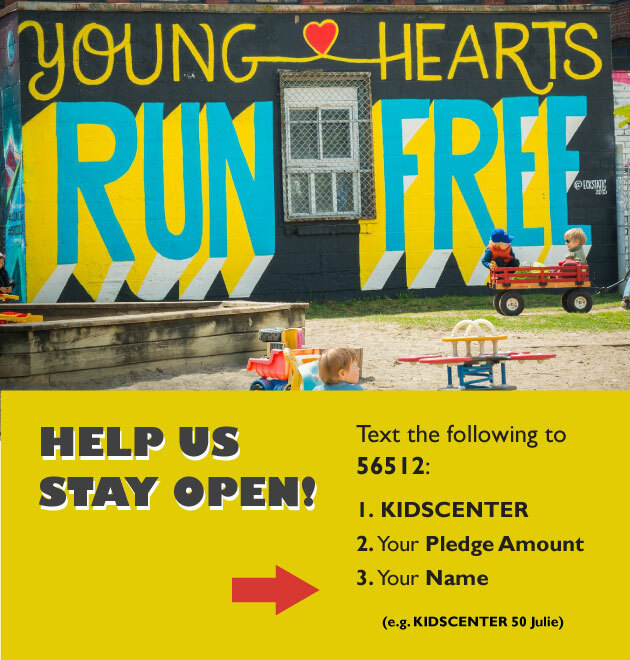 Your organization calls to collect the pledge donations from donors. For an extra touch, add the Fundraising Thermometer service to allow donors to see donations grow in real time. Donors are able to easily pledge an amount to donate. Donors can quickly pledge without having to fill out an extensive form on the spot. 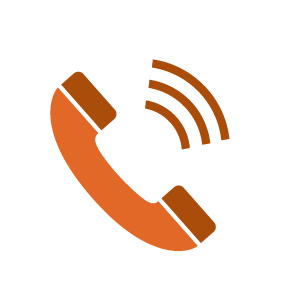 Donors aren't required to have a data plan or even a smart phone; feature phones are able to participate. Organizations must contact donor to collect credit card information. About 10% of pledges do not get collected. 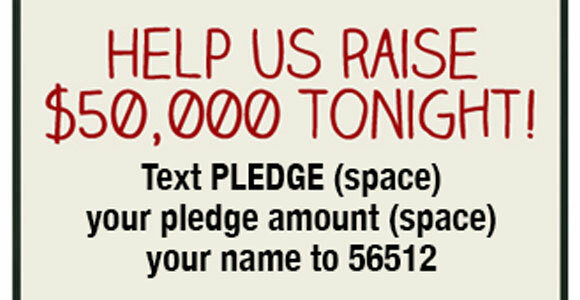 Pledgers must know how to properly text in. For our Mobile Pledge service, we charge a one-time set-up fee of $250, and our packages begin at $750 with a $1/pledge transaction fee. 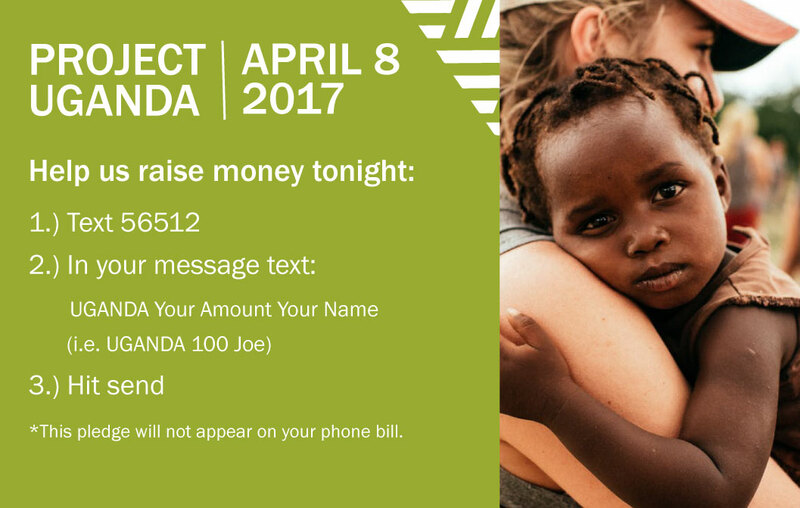 Text SCREEN, your PLEDGE AMOUNT and NAME to 56512 to see a live demo! Trying multiple demos on our site? Text END to 56512 before beginning the next demo.